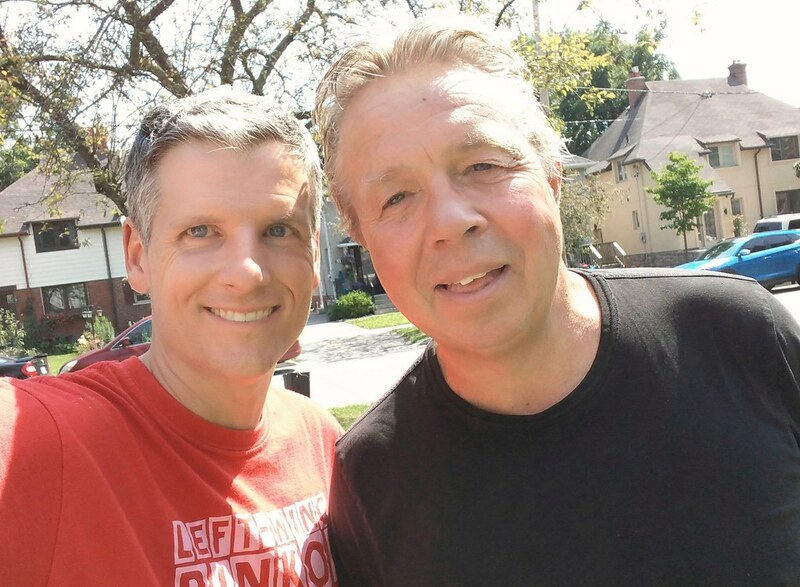 Toronto Mike'd Podcast Episode 270: Damien Cox Kicks Out the Jams! 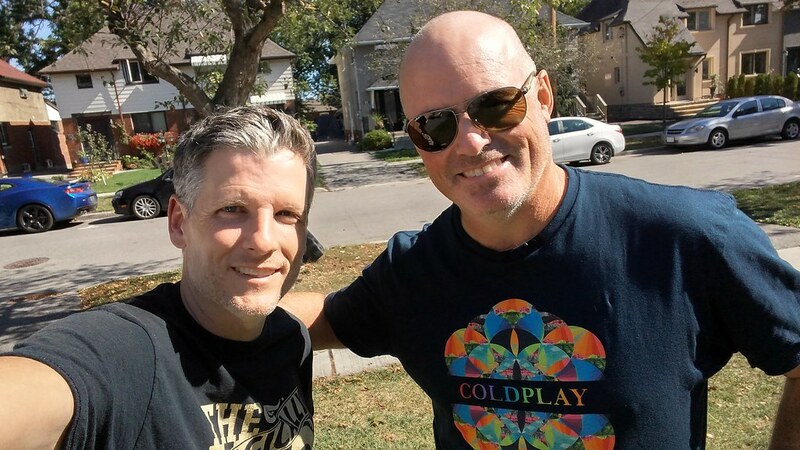 In this 270th episode, Mike and Damien Cox play and discuss his ten favourite songs. But first, a frank discussion about his behaviour on Twitter. This episode is exactly 1:59:10. Toronto Mike'd Podcast Episode 268: Jackie Perez Kicks Out the Jams! In this 268th episode, Mike and Jackie Perez play and discuss her ten favourite songs. This episode is exactly 1:37:01. 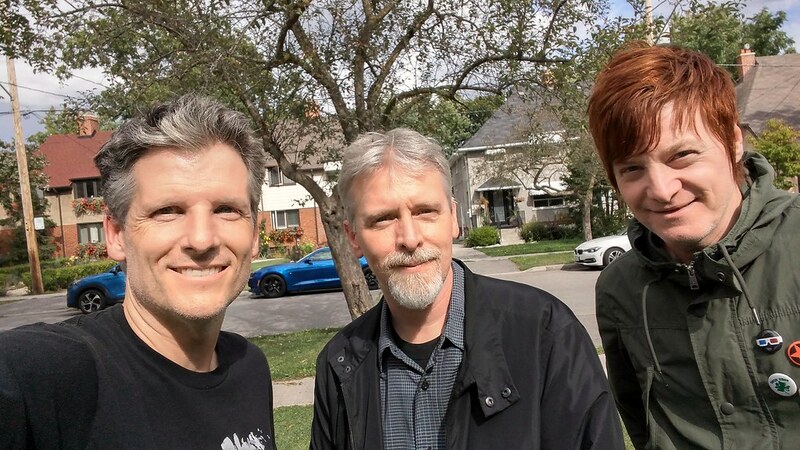 Toronto Mike'd Podcast Episode 267: Tim Thompson Kicks Out the Jams! 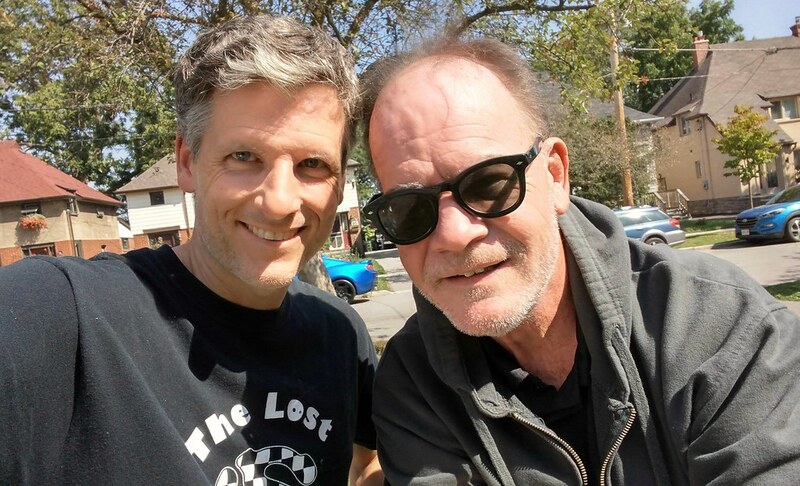 In this 267th episode, Mike and Tim "Boundless" Thompson play and discuss his ten favourite songs. This episode is exactly 1:49:21. 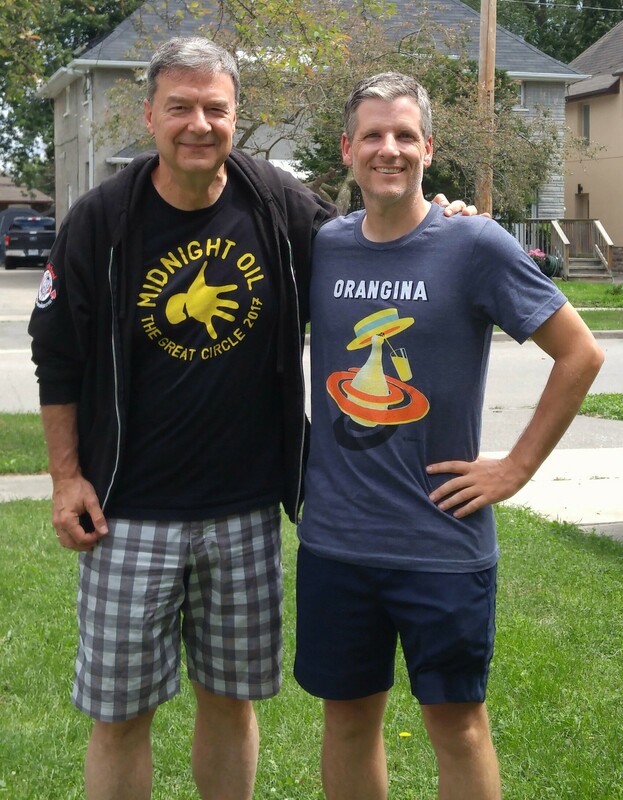 Toronto Mike'd Podcast Episode 265: Mike Stafford Kicks Out the Jams! 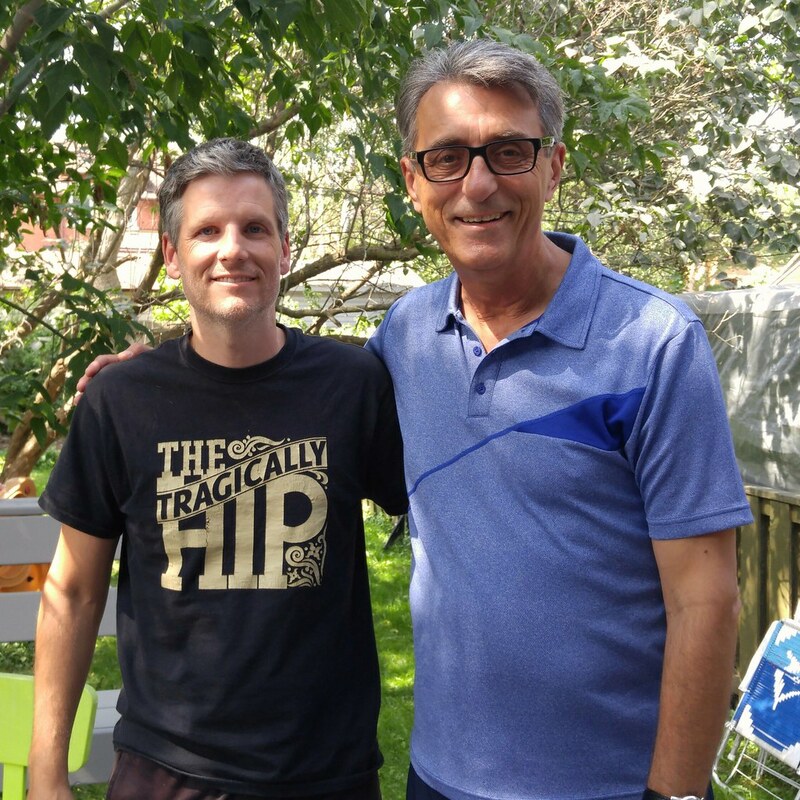 In this 265th episode, Mike and Mike Stafford play and discuss his ten favourite songs. This episode is exactly 1:13:53. 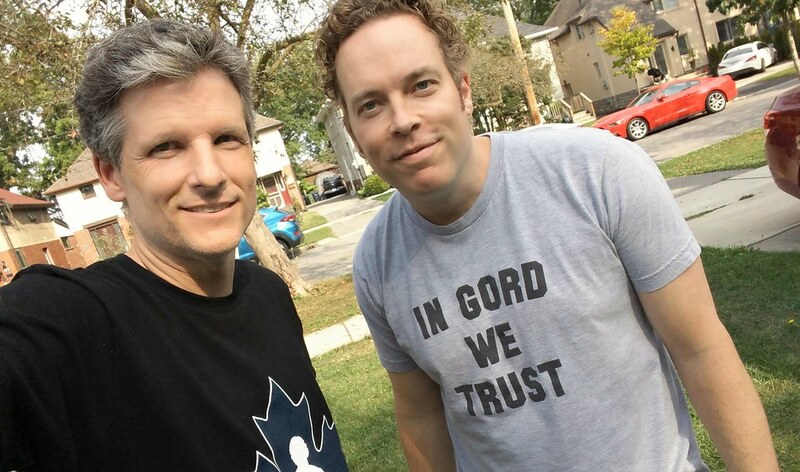 Toronto Mike'd Podcast Episode 264: Lowest of the Low Kick Out the Jams! In this 264th episode, Mike and Lowest of the Low play and discuss their ten favourite songs. Lowest of the Low also perform live and we hear an unreleased re-recorded version of Rosy and Grey. This episode is exactly 1:27:36.